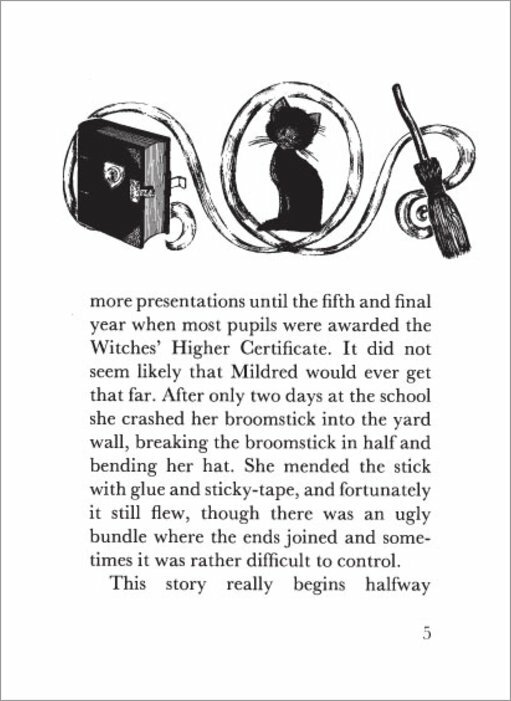 Before Harry Potter, before the Wimpy Kid… there was Mildred Hubble, the worst witch in the world. 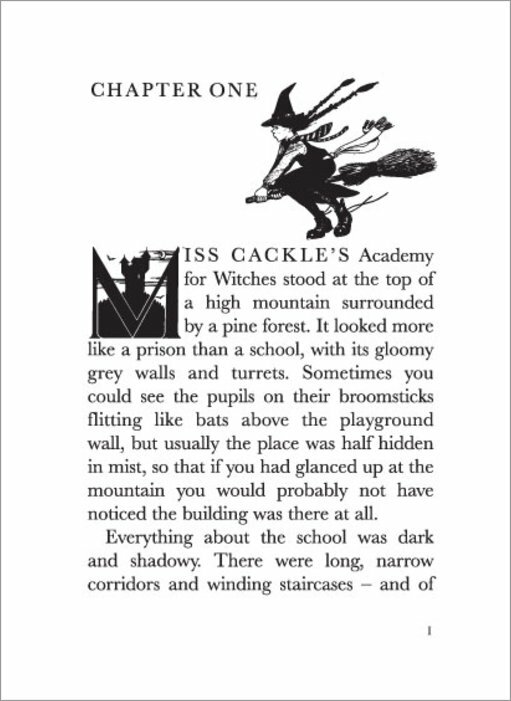 Chuckle at her disastrous exploits in this classic series set in the original school for witches. (Hogwarts, eat your heart out!) In this first book, lovable but clumsy Mildred is a new trainee at Miss Cackle’s Academy for Witches. But she keeps getting her spells wrong and crashing her broomstick. 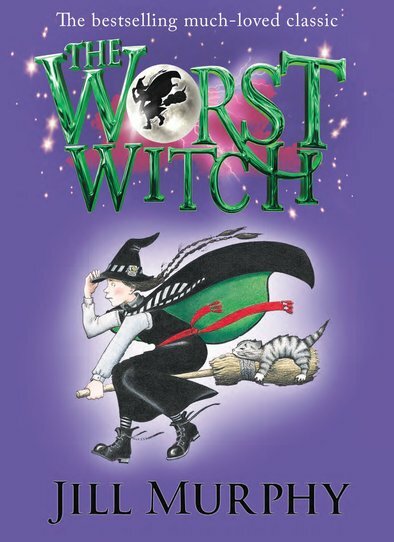 Will she ever shake off her awful reputation as the worst witch around? Hubble, bubble, toil and trouble! Jill Murphy was born in London in 1949. From a very early age she was drawing and writing stories. “My earliest memory (my mum tells me I was two), is sitting on the kitchen floor surrounded by sheets of drawings.” By the age of six she was stapling her own little storybooks together. Jill went to a strict convent, and left at sixteen to attend both Chelsea and Croydon art schools. 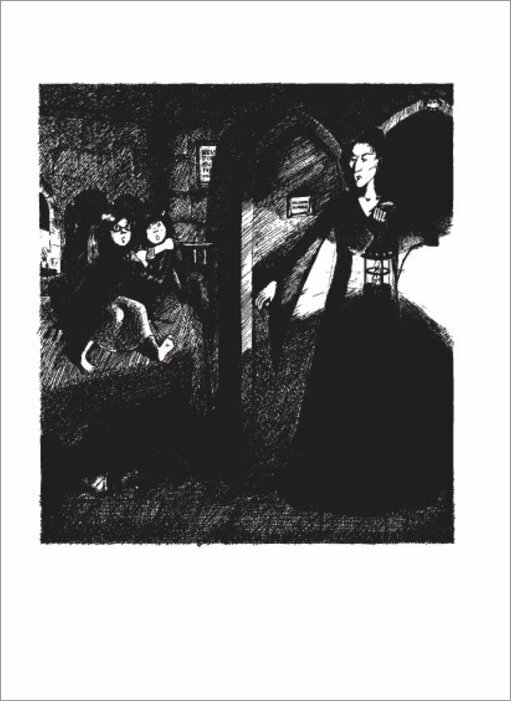 At only eighteen she finished her first novel, The Worst Witch, which was based heavily on her own experiences at the convent school. Three big London publishers turned it down so Jill put it in a drawer and went off to work in a children’s home and as a nanny. When Jill was twenty four, The Worst Witch was finally published, and was an instant best-seller. 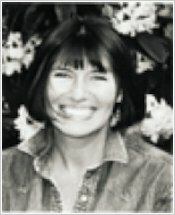 Jill became a freelance author and illustrator and many more wonderful books followed. Mildred Hubble has gone on to several more adventures, most recently The Worst Witch and the Wishing Star, and even her own TV show. The Large Family stories are Jill’s other best known stories, picture books telling of the domestic chaos of a family of elephants. She now lives in Cornwall with her son Charlie. 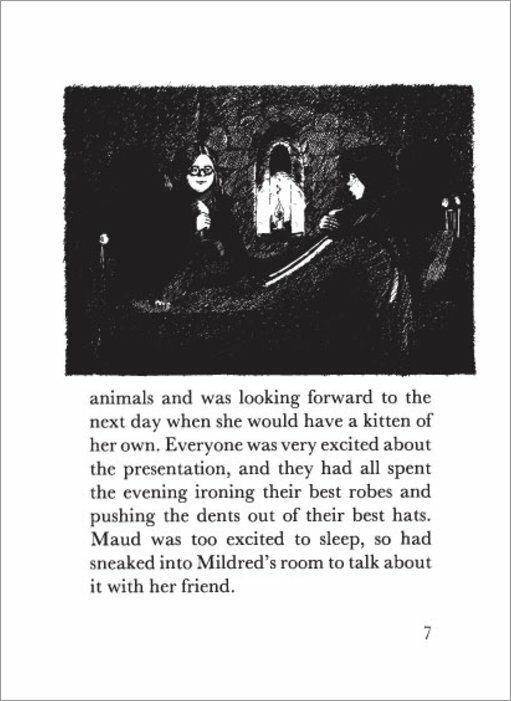 The book is about a little girl witch called Mildred. Her best friend is called Moud and they do almost everything together. Mildred always makes mistakes but Moud forgives her because she is her best friend. I really liked this book and it set me off laughing almost at once. It’s not Mildred’s fault that she always goes horribly wrong, well maybe it is, but only a very tiny amount’s her fault. 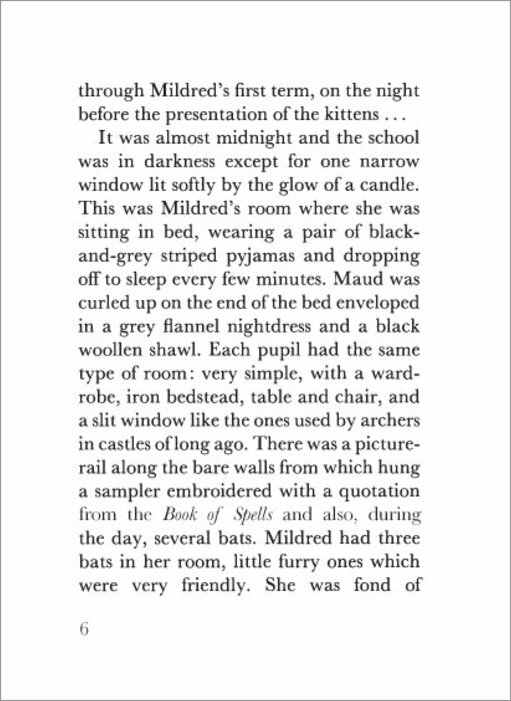 I adored the part at the end where Mildred showed her school and teachers what she was really capable of doing. Amazing and funny, I loved reading this. I like this book. It is fun and exciting. 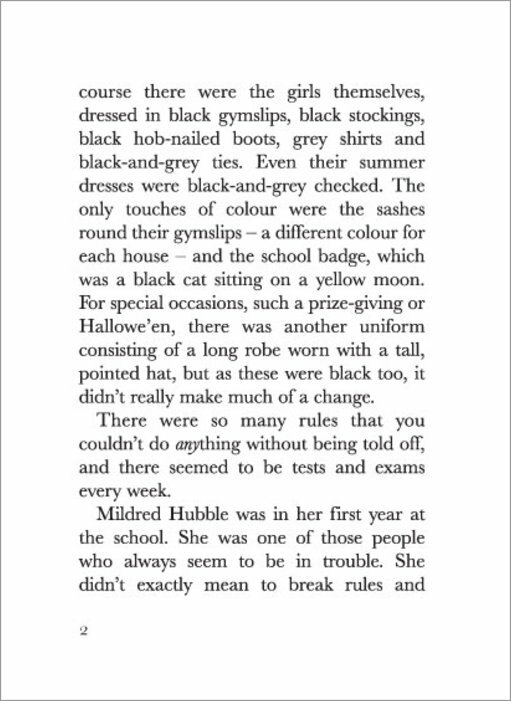 I like how she is the worst witch in the school and then is the best by doing something really good just to prove her horrible form teacher wrong. 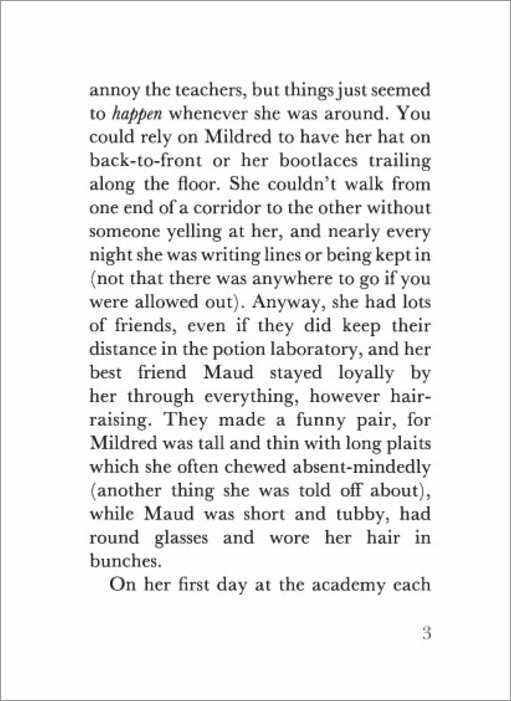 Mildred Hubble chews on her plaits, wears her hat back to front and her shoe laces trail on the floor. She is worst witch in her school but it isn’t her fault. Mildred doesn’t mean to do it but she always does things wrong. She crashes her broomstick, makes her potions all wrong and can’t make her kitten balance on her broomstick. 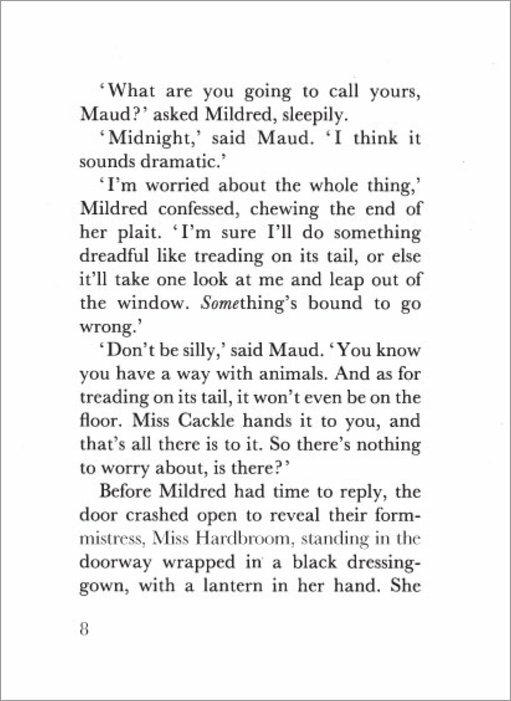 I love Mildred, but I want to be her friend Maud as she does lots of things right. I also love Miss Cackle the Headmistress because she is kind and clever. The stories in the book are funny and lovely. 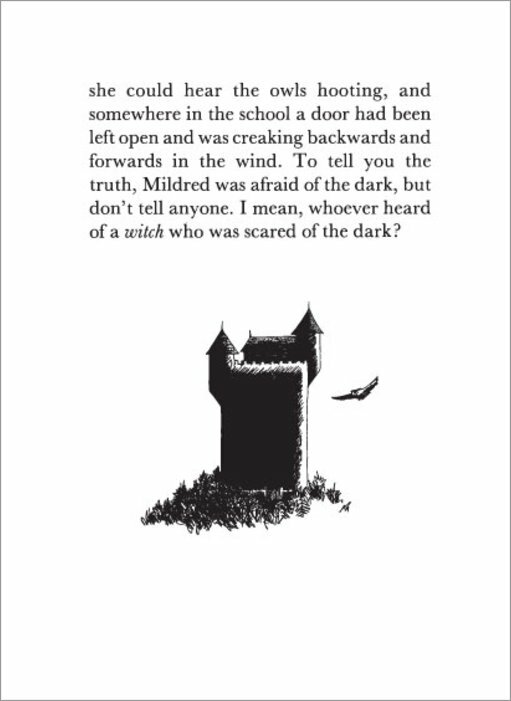 I think my friends would like reading it because it is exciting and you can learn things about witches, like chanting and spells. 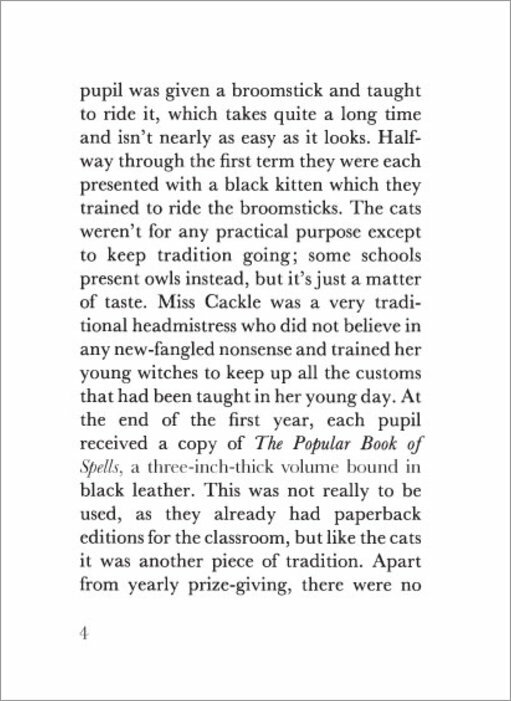 The most exciting bit of the the book is when they do the Halloween celebrations because I knew something was going to happen but I didn’t know what. It was really exciting. I love the colourful cover as it is silver and has witchy colours. It looks really nice on my bookshelf because it is sparkly. The book also has lots of pictures which is good because you can see what everyone looks like. I really enjoyed reading it. 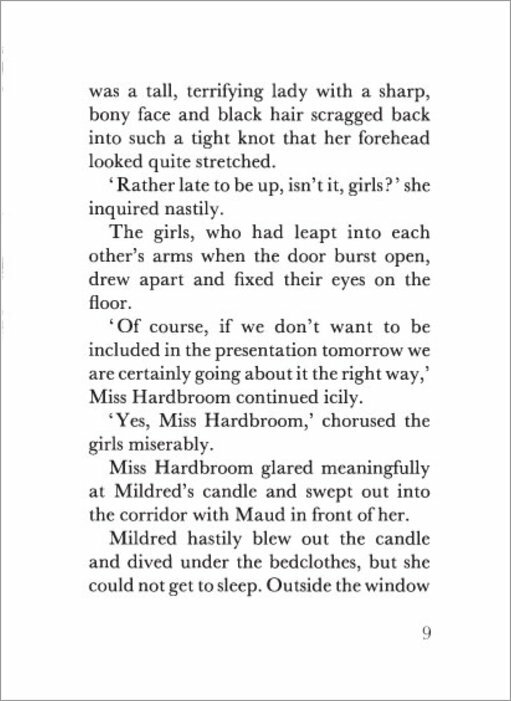 I am going to read more Worst Witch books because I want to know what happens to Mildred and her friends.